Looking To Sell or Buy An Optometry Practice? OTS Can Help You! Thinking About Selling Your Practice in the Future? The old way of buying and selling a practice was full of uncertainty, headaches, and exorbitant costs. Instead of speaking with potential buyers or sellers, everyone was busy chasing after the appraisers, lawyers, brokers, and consultants. 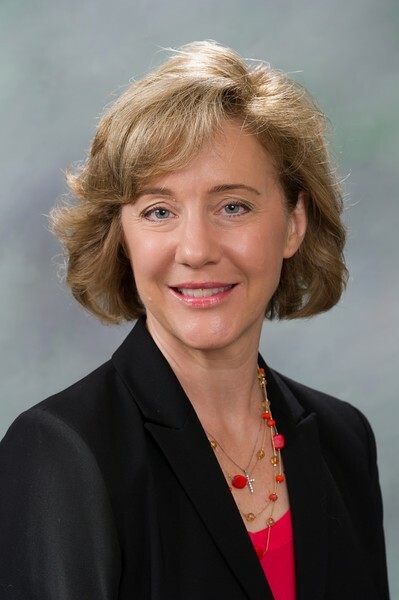 At Optometric Transaction Consultants, we leveraged our combined 75 years of experience to create a new paradigm for buying and selling a practice. Facilitate 100% financing allowing more new graduates the chance to buy, and creating a bigger market for your practice. One point of contact for every activity involved with buying and selling a practice. World class legal team allowing the buyer and seller rest assured that everything is completely above board. Success consulting included enabling the buyer and the seller to get the most out of the transaction. Chad Mihevc, J.D. MBA, Esq. 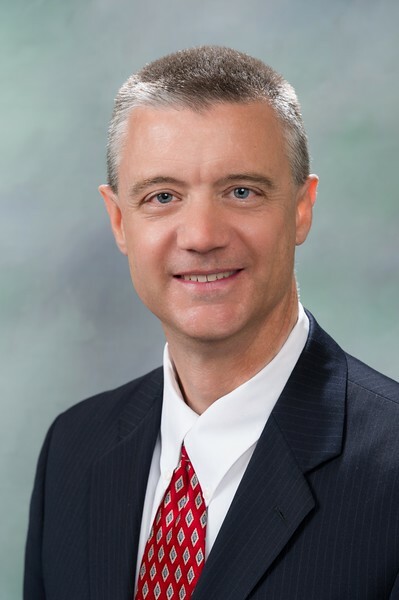 21 years of law experience as business law representing companies from family-owned small businesses to Fortune 50 Companies. Experience establishing and operating a modern private practice with over $1 million annual gross. Our relationship with some leading banks has enabled us to offer 100% financing on Optometrist owned purchases of a new practice. To purchase your new practice you have one team that walks you through every step from scouting practices, to valuations, legal, financing and post-sale consultation. The first two years our team of practice management consultants will help you set up a successful private practice. Rest assured that our expert team will provide the highest caliber care every step of the way; improving your evaluation, finding sellers, financing, contracts and legal. 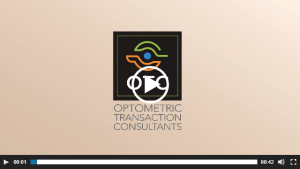 Optometric Transaction Consultants is a team of experienced and caring professionals that saw the need for a more opaque and easy process for practice sales and acquisitions. Unlike most brokers, we are optometrists with over fifty years of combined experience owning, operating, buying and selling optometric practices. We have many years of real-life experience in the challenging and rewarding optometric practice field. Our advice and services are practical, ethical and valuable, based on actual experience as optometrists. Appraisal services – OTC will determine the genuine dollar value of your practice based upon OTC’s unique valuation techniques that are based on proven experience. Management consulting – Representing Sellers, OTC will provide management consulting services that can increase the sale value of your practice. 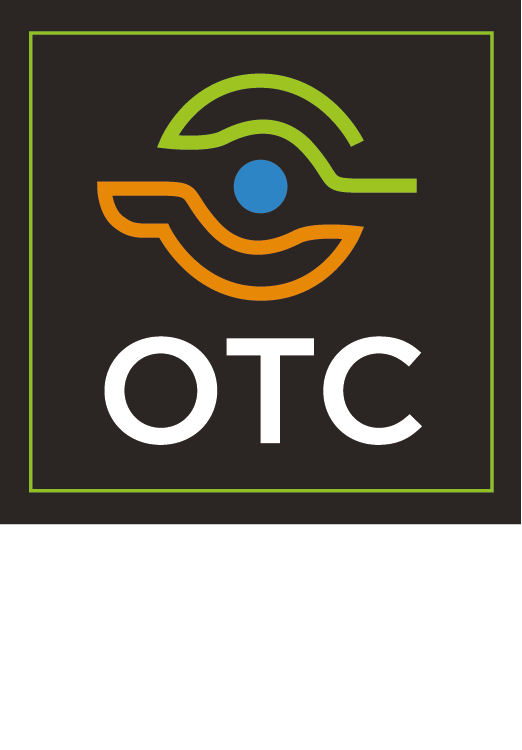 Representing Buyers, OTC will provide management consulting services for one year that has proven to increase the revenue and profitability of the practice after closing. Not all medical professions or practices are the same, and they cannot be treated the same way. We specialize exclusively in optometric practice. We know the unique needs, challenges, and opportunities for optometrists who are seeking to sell their practices, as well as younger optometrists who dream of owning and operating an optometric practice. Our legal team has over twenty years of business law experience including many successful optometric purchase and sale transactions. 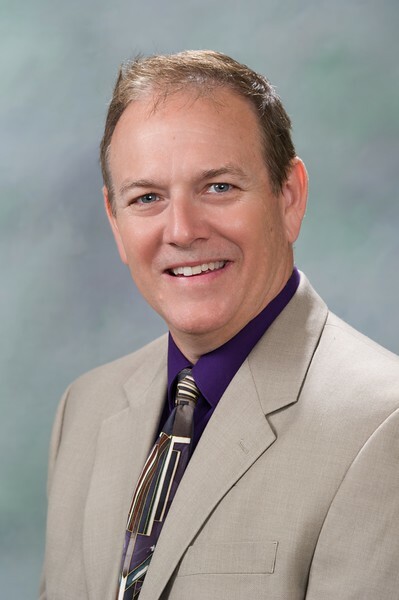 Our attorneys will save you time and money by completing the transaction in an ethical and efficient manner, in a much shorter overall time from the beginning through the close of the transaction. Unlike most brokers, we are optometrists with over fifty years of combined experience owning, operating, buying and selling optometric practices. Not all medical professions or practices are the same, and they cannot be treated the same way. We specialize exclusively in optometric practice. Our legal team has over twenty years of business law experience including many successful optometric purchase and sale transactions. Our attorneys will save you time and money by completing the transaction in an ethical and efficient manner.